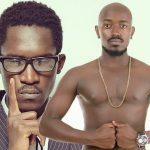 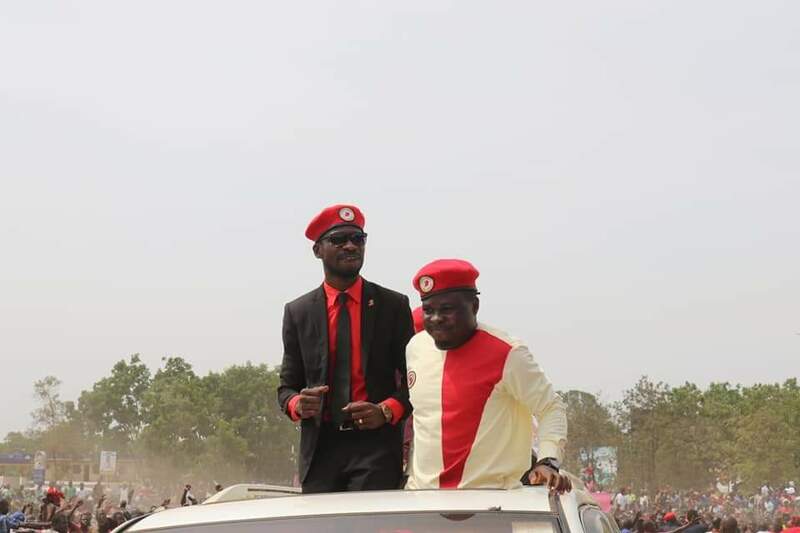 Kyadondo East legislator Robert Kyagulanyi Ssentamu alias Bobi Wine has blasted president Museveni for telling him to leave music and stick to Music. 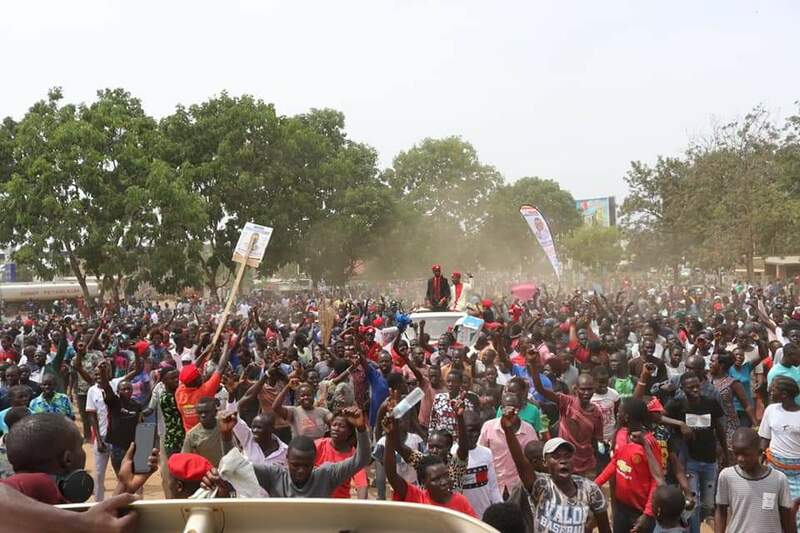 While addressing locals in Arua municipality, during the area MP Kassiano Wadri’s victory party, Bobi, who already declared that he is ready to stand against president Museveni in the 2021 elections, told him that he would also have stuck to cattle keeping. 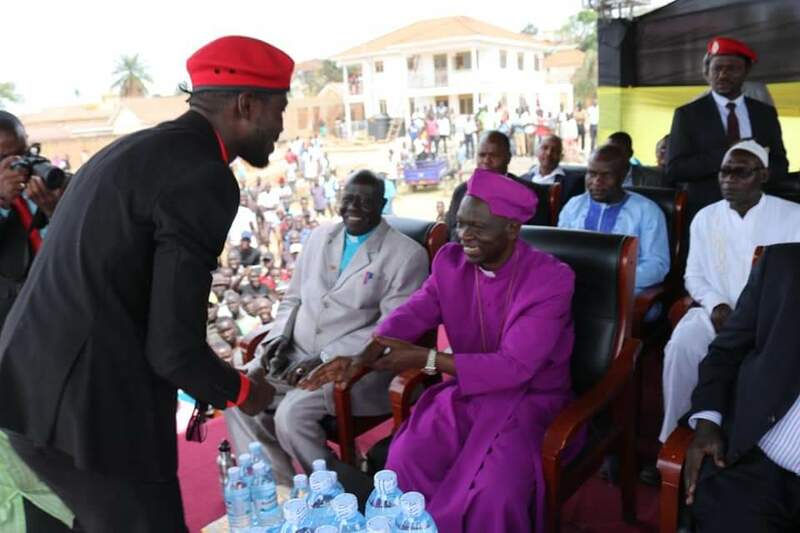 “You said that I should stick to music alone but remember when you were my age, you did not stick to keeping cattle. 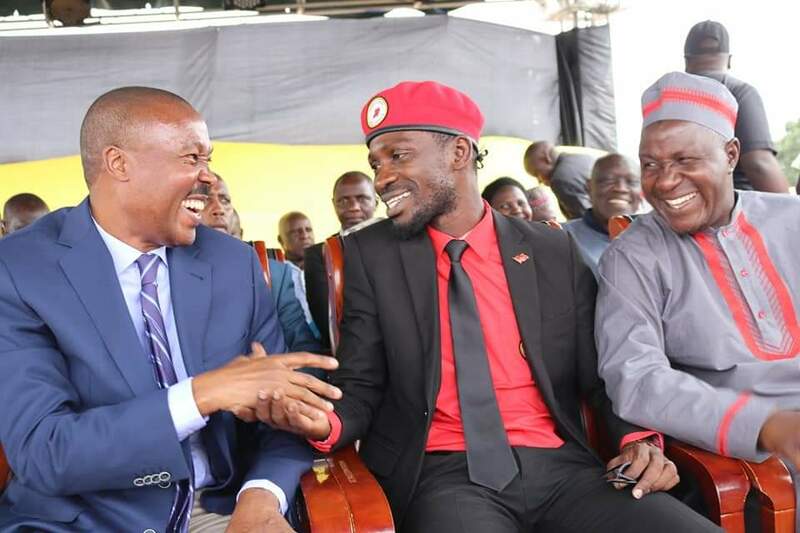 When you were my age, you were busy interacting with cows and goats but at my age I have been interacting with the common people. 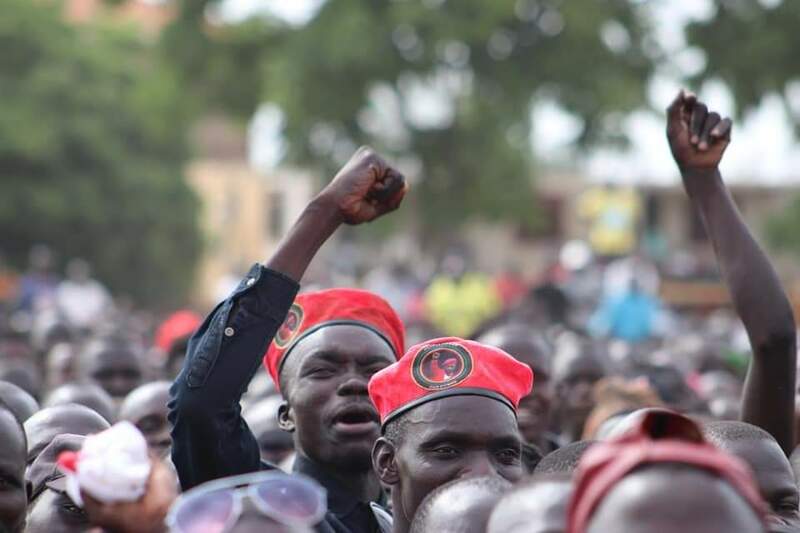 How can you say you went to the bush to fight against oppression and to install democracy yet 33 years later you cannot have democracy in your own party?” Bobi Said amidst cheers from the crowd. 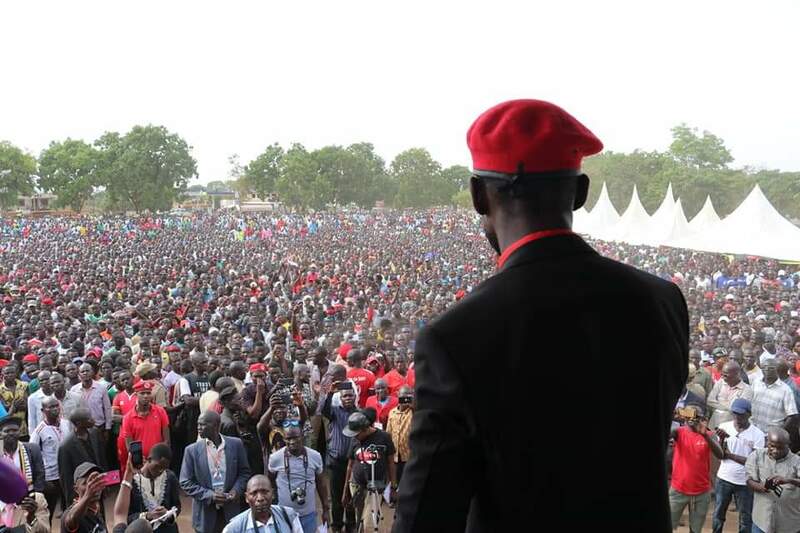 Bobi told them to have the same courage they exhibited during the Arua by elections come 2021 and exercise their rights.